This beautiful, corner lot has just been split from it's adjoining property located on Prada Drive (which can be purchased together if still available). 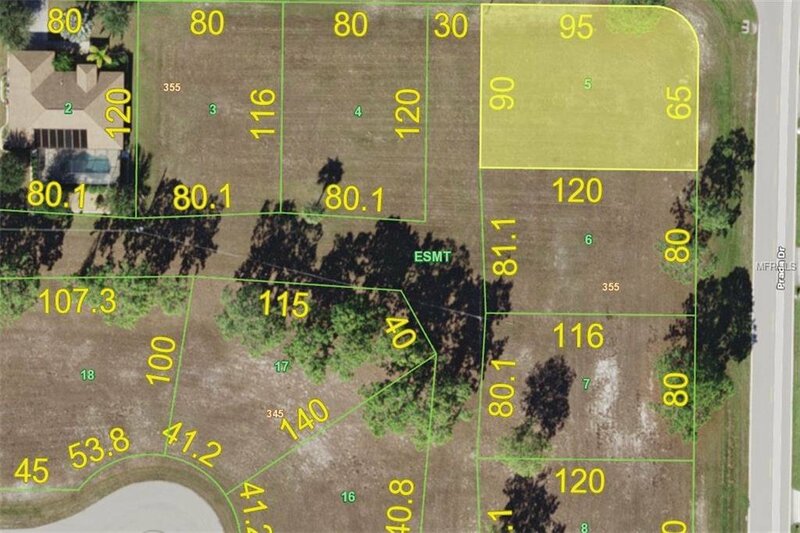 Build your dream home in this quiet, deed restricted neighborhood of Burnt Store Village that includes common areas featuring walking paths, a playground, and gazebo. Flood zone D.